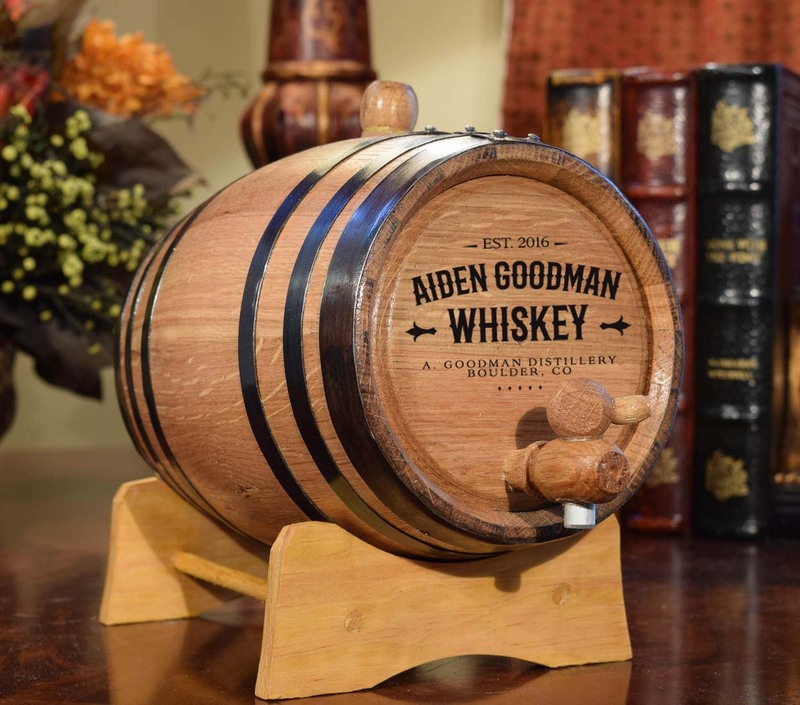 These mini oak barrels are handcrafted using the same wooden staves used by the famous Tennessee distilleries to make the bourbons and whiskeys American enjoy everyday. 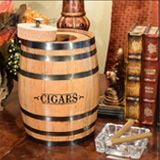 Top quality barrel construction using no nails or glue are standard construction process for barrel crafting. 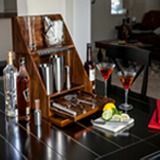 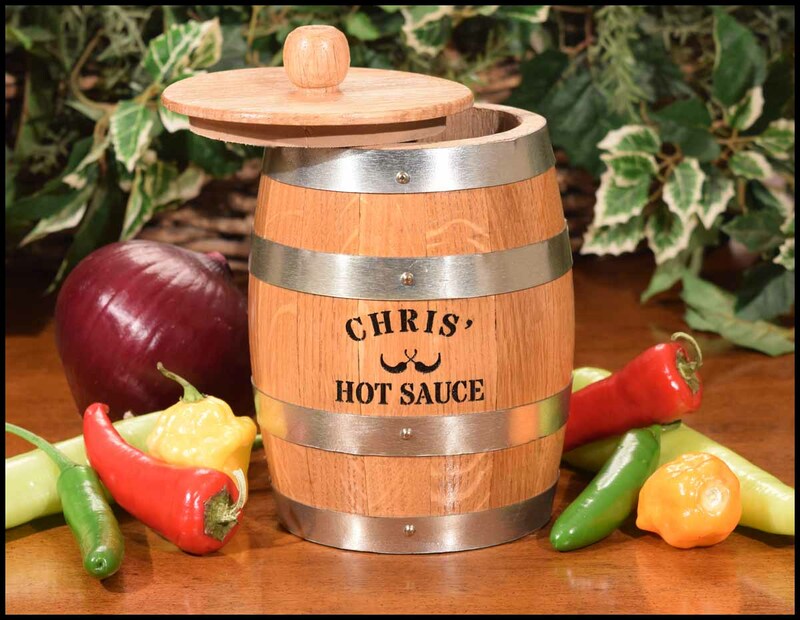 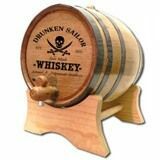 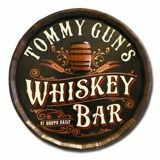 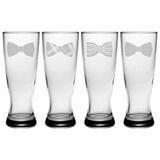 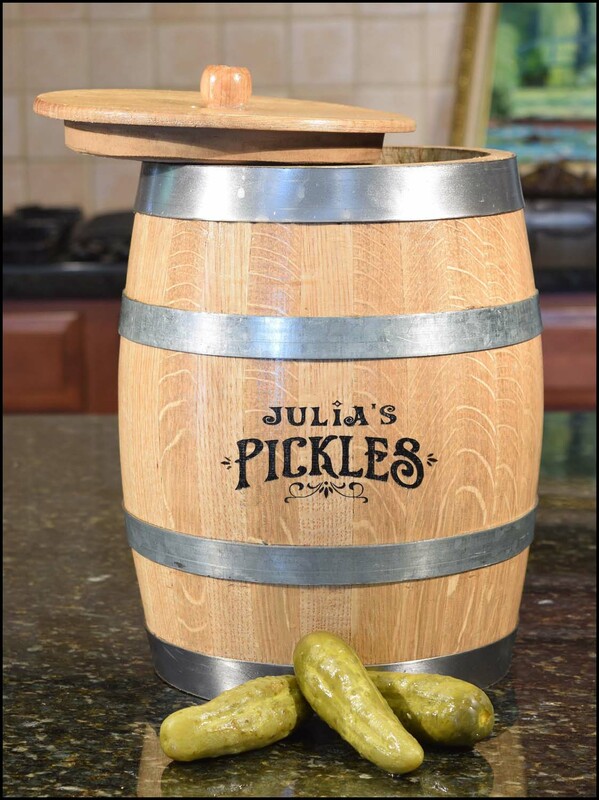 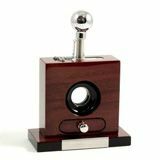 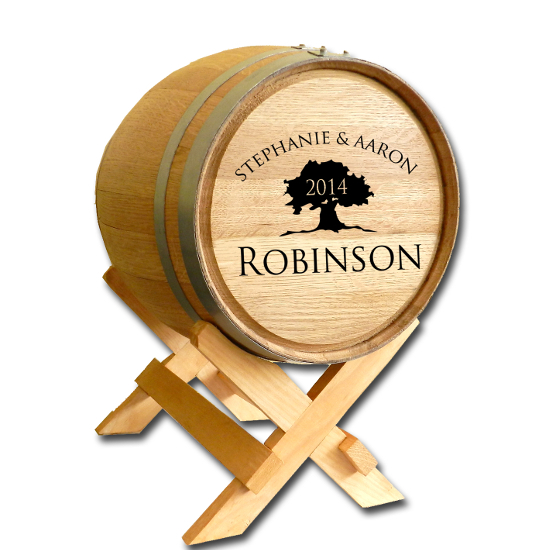 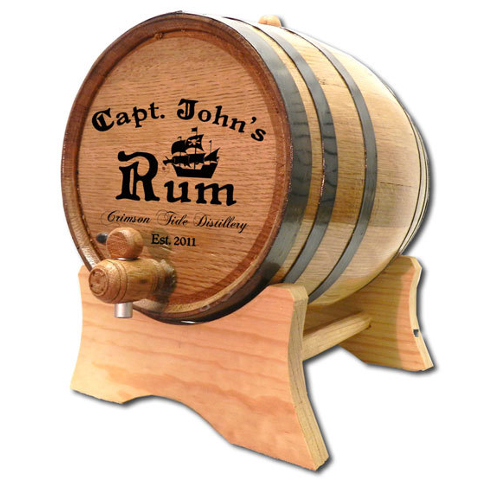 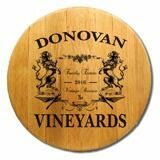 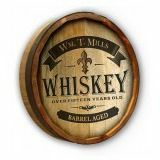 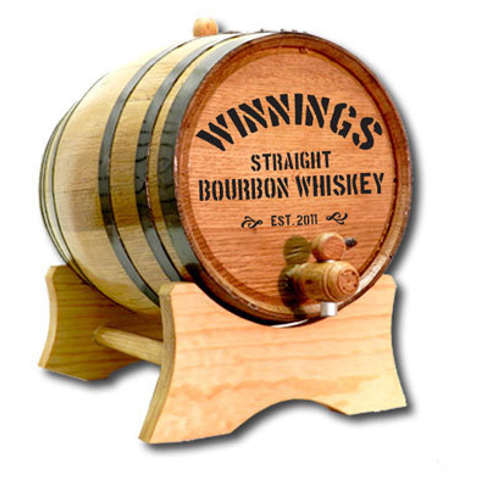 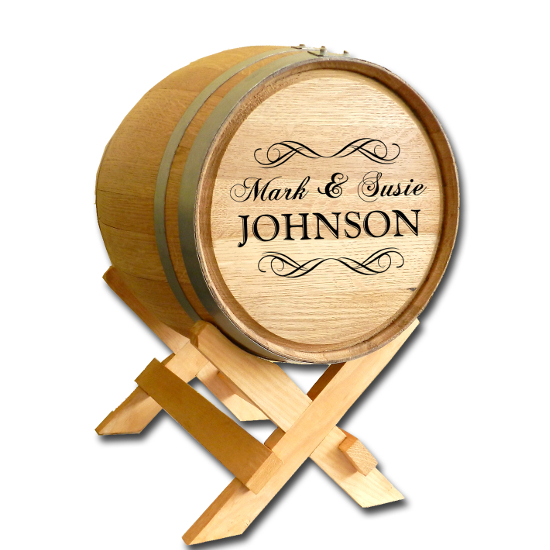 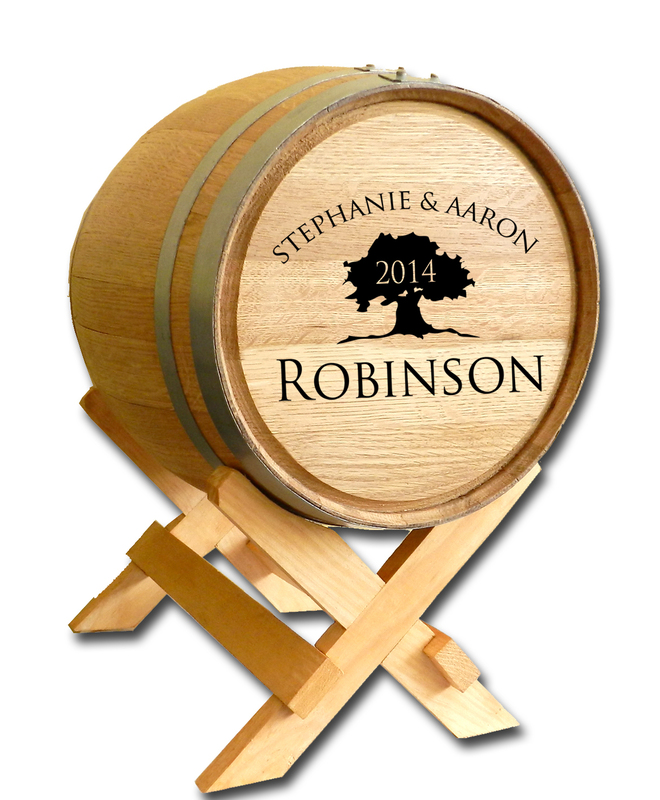 Options for barrel head laser engraving of family or distillery name and selections of whiskey barrel art designs. 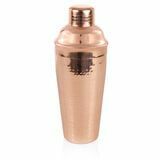 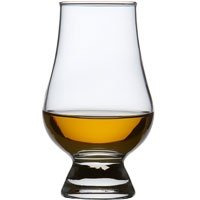 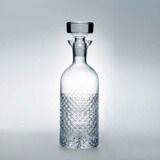 Multiple barrel sizes are available for the home distiller preference of batch size. 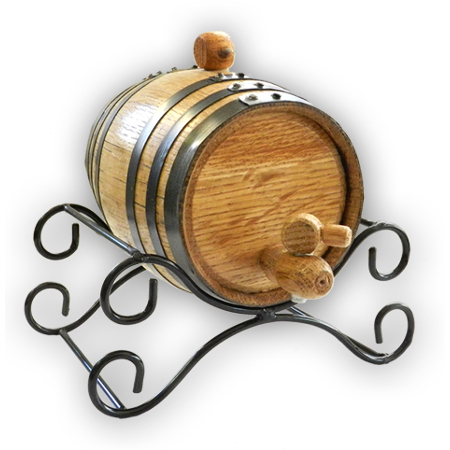 Most barrels come with the industry standard barrel toast which is medium char level. 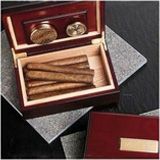 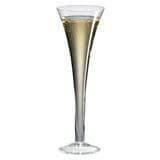 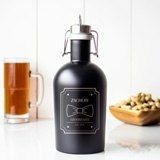 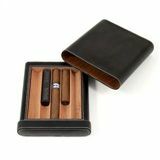 This allows for the oak to break open enough for optimal flavoring. 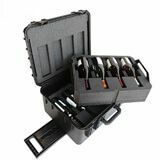 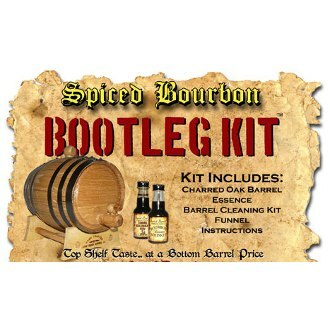 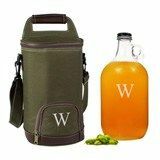 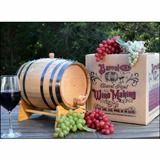 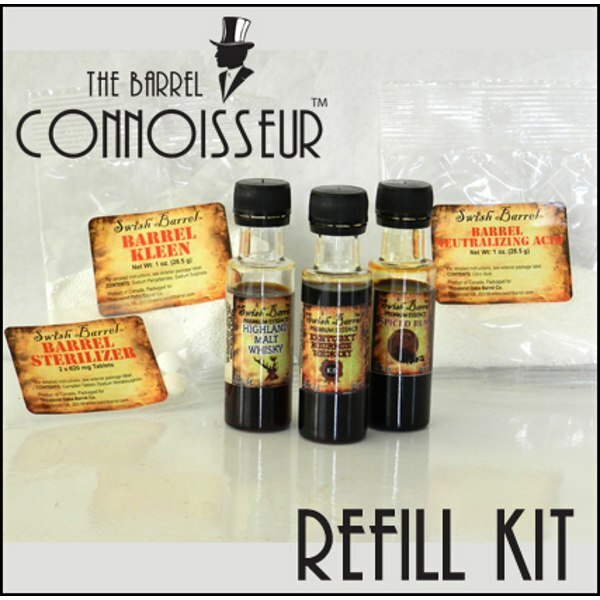 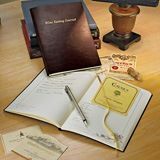 Barrel making kits come with options for personalized oak barrel, hoops, spigot, bung, storing tablets, cleaning kits, cleaning brushes, barrel finish and multiple bottle essence flavorings. 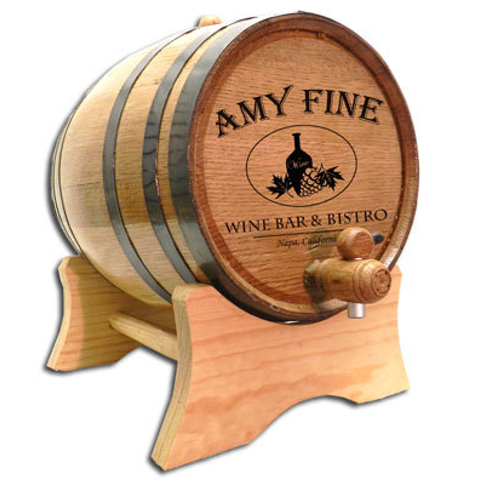 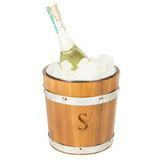 These personalized oak barrels are holiday best sellers for drinkers and cocktail lovers. 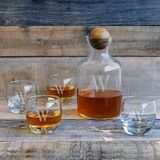 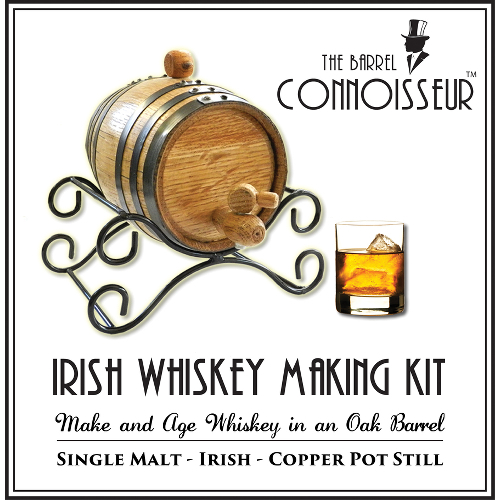 Think outside the box for your whiskey gift ideas this Christmas with a White Oak Barrel Making Kit. 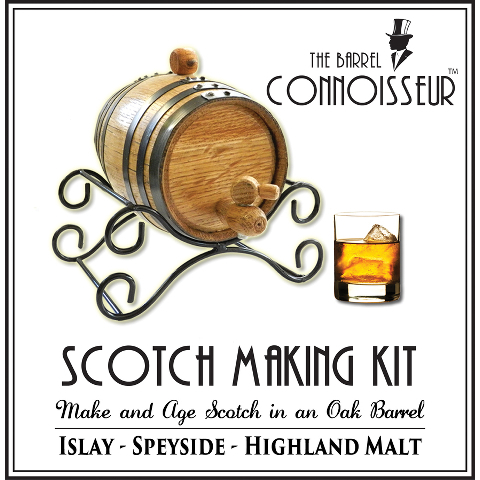 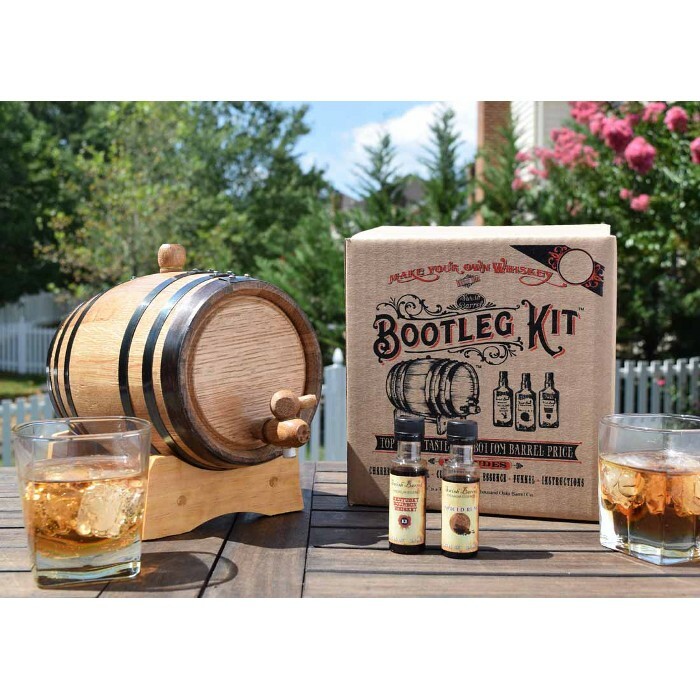 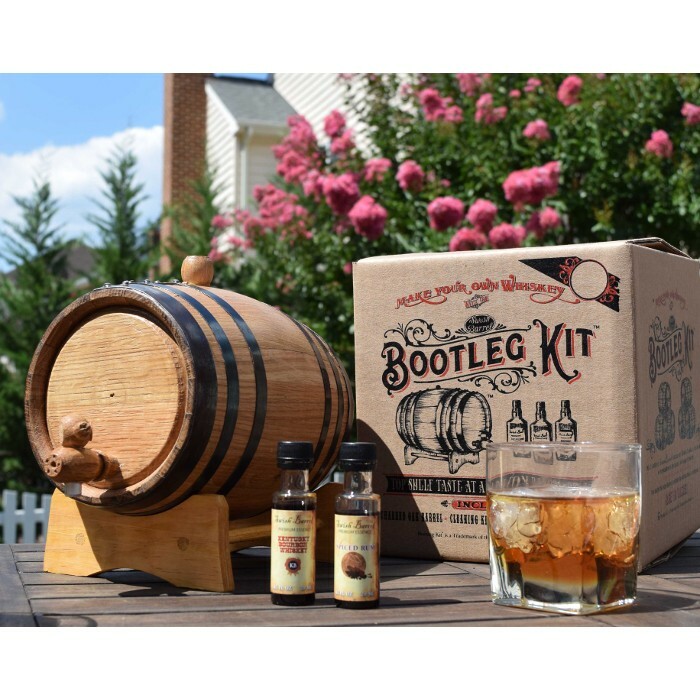 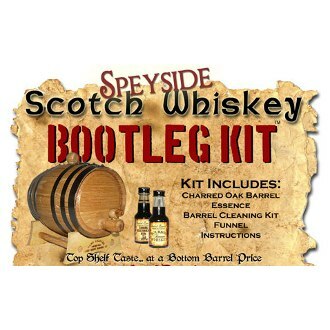 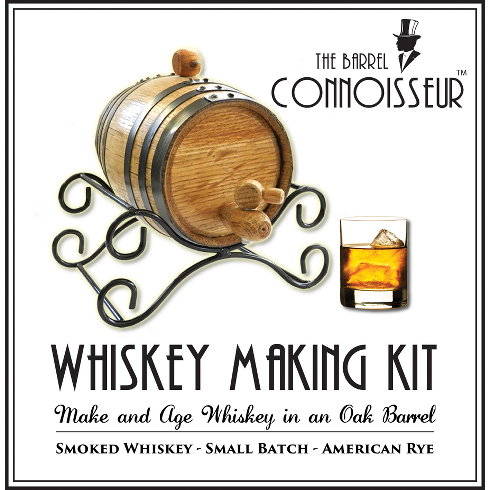 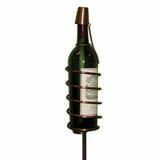 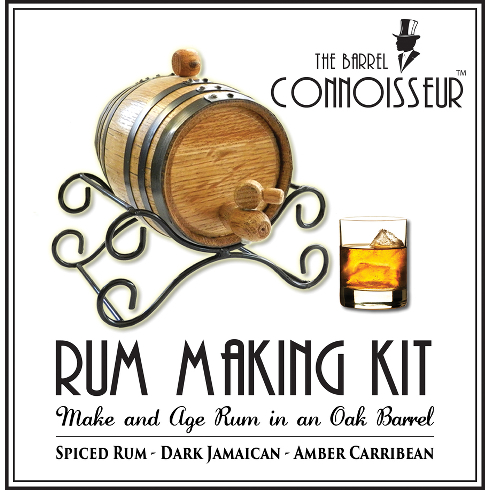 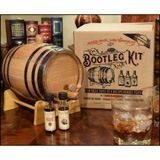 Barrel making kits age scotch, whiskey, bourbon, rum, vodka, wine, mead, port and more. 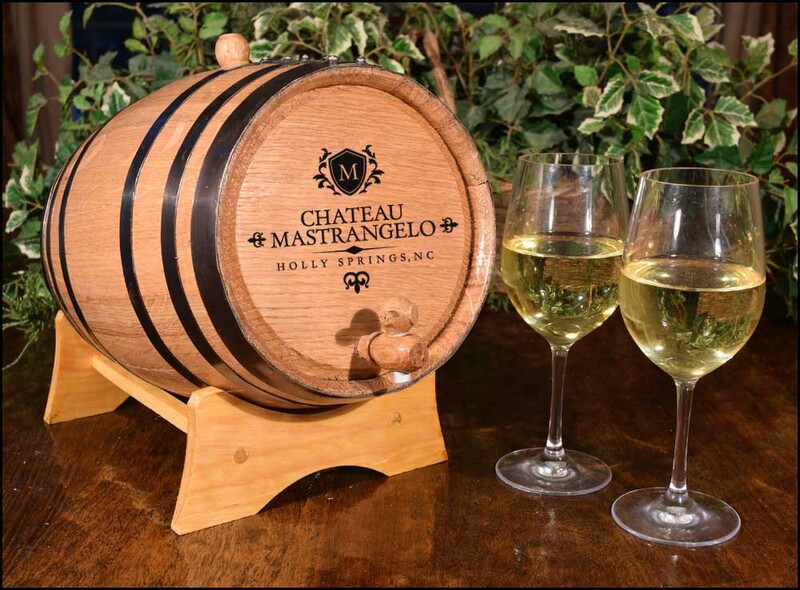 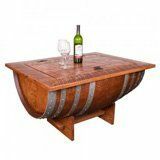 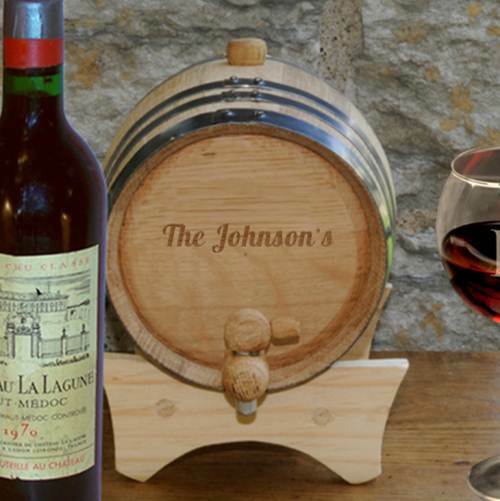 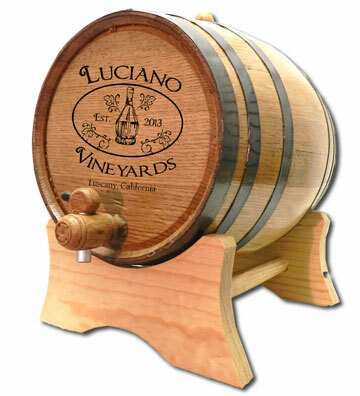 Barrels are used as decanters at events to pour wine and beverages, make vinegar or spirits. 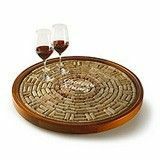 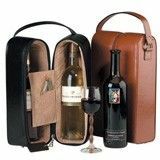 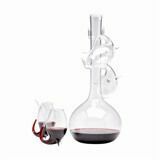 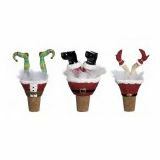 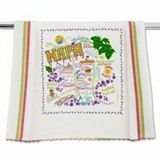 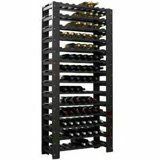 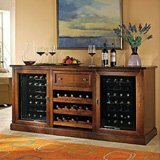 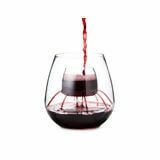 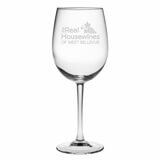 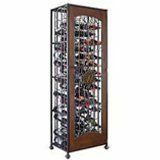 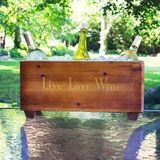 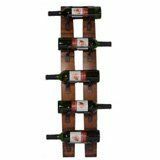 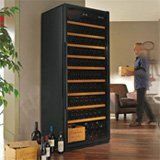 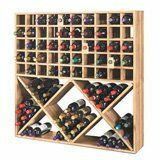 You can even age wine in them! 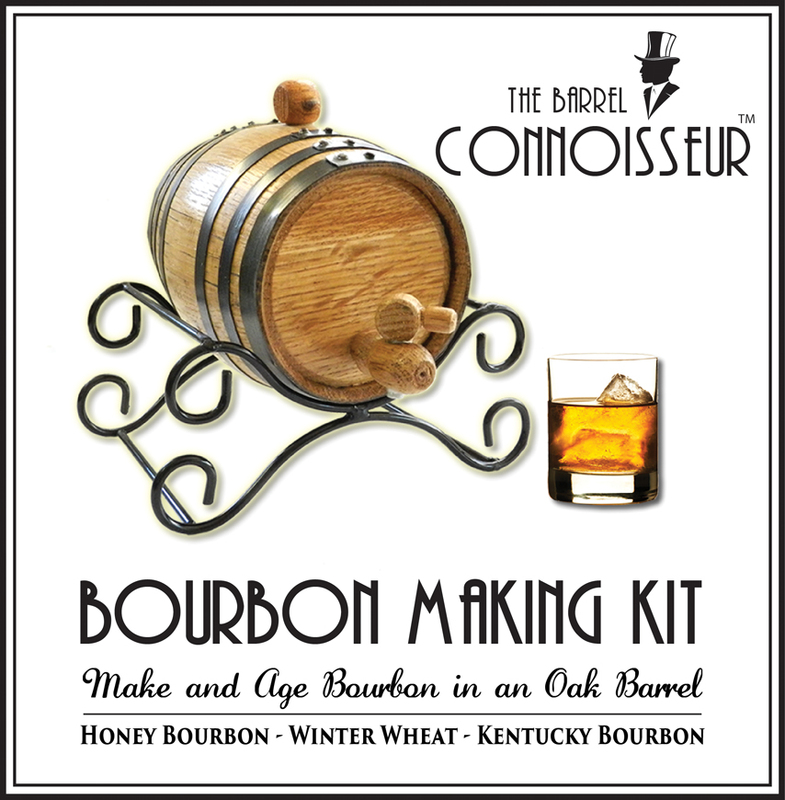 Spend this holiday creating a special brew with family and meeting together at New Years to taste the batch and see if it's ready for sipping.